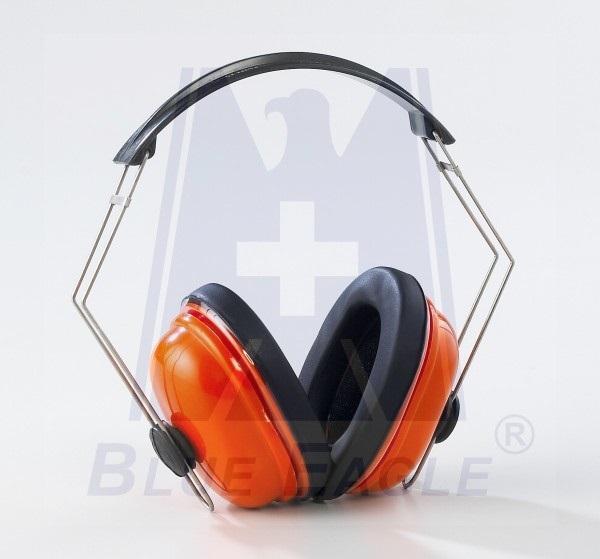 Impact-resistant ABS ear cup, the headband can be folded.It can be worn in 3 positions. 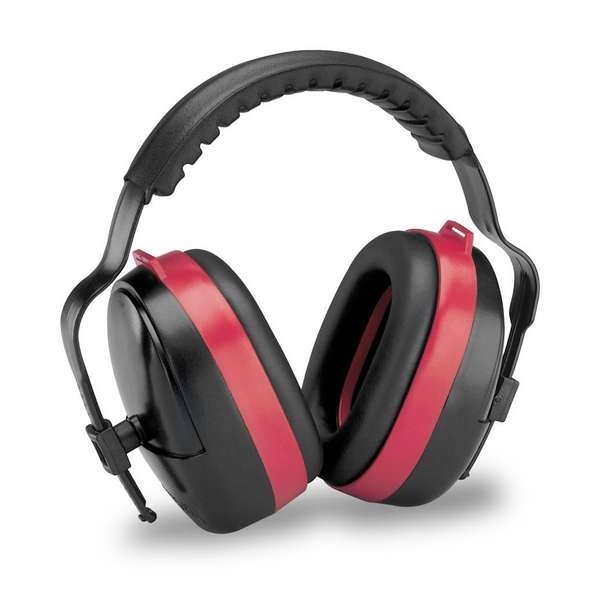 Lightweight ear muff with an unbreakable multi-position headband and 25 NRR. 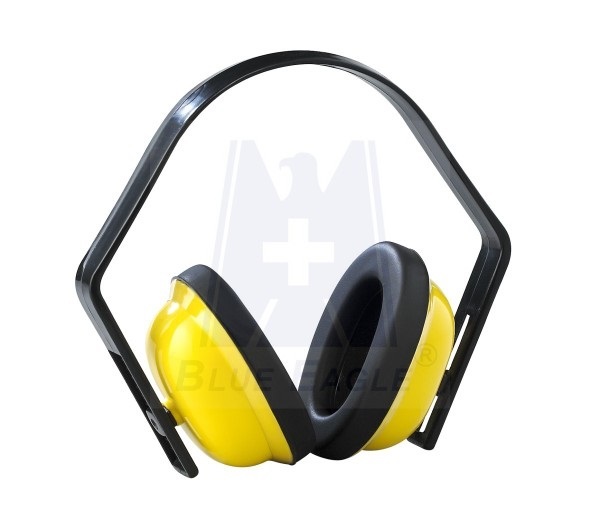 It delivers the proper hearing protection and consistent attenuation across all frequencies. 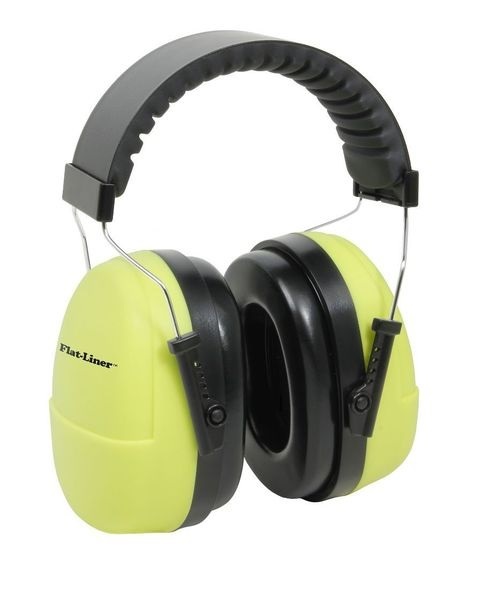 High performance ear muff, providing hearing protection in the most challenging environments without sacrificing comfort. 28 NRR! 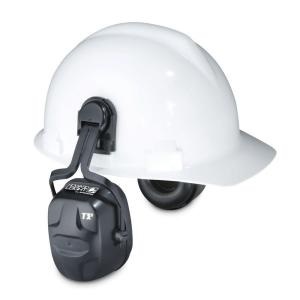 Perfect for night time work, construction, airports and public works environments! 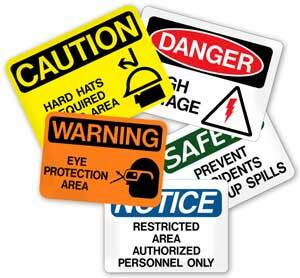 Where an increase in visibility is required. • 20% Lower Headband Pressure provides highest level of all-day comfort. 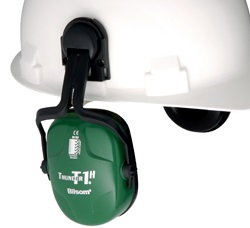 • Maximizes speech communication in moderate noise environments. 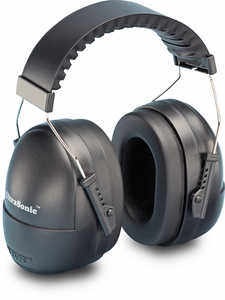 • Extra wide ear cushions and a soft padded head cushion for added comfort. 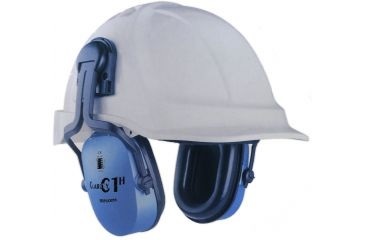 • Low force, fork-type stainless steel headband offers the lowest and most consistent pressure on the wearer’s head at all temperatures. 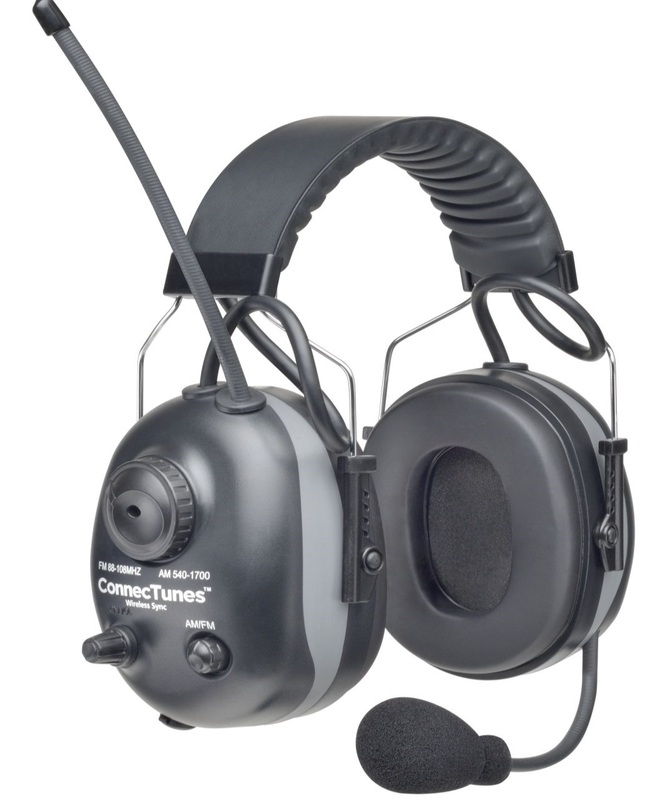 High performance ear muff delivers full spectrum attenuation as well as low frequency attenuation from the extra deep ear cups. Offers 29 NRR and 34 SNR! 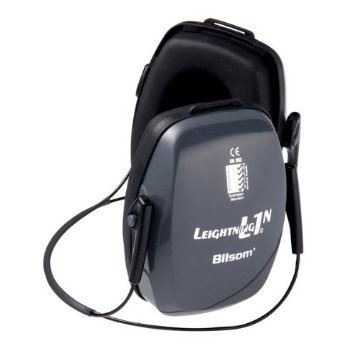 In addition to providing reliable hearing protection, these versatile earmuffs also wirelessly connect with your smartphone or MP3 player! You can send and receive phone calls with the touch of a button or listen to your favorite playlist even in noisy environments. 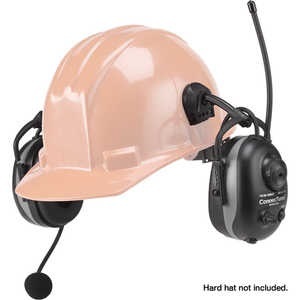 The built-in noise-cancelling microphone is mounted on a flexible boom and provides superior clarity. 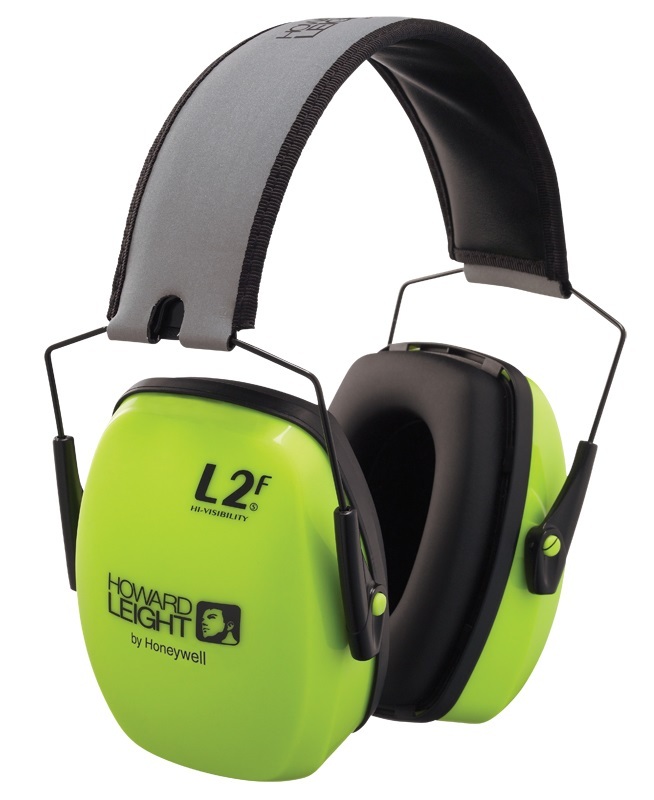 The earmuffs have a pairing range of 10 feet (may be higher depending on the environment) and let you hear sound from your device up to the maximum sound level allowed by the headset (82dB limiter). 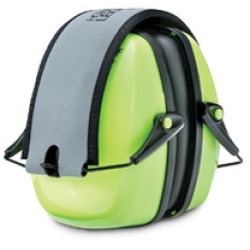 Additional features include an AM/FM stereo radio, four-hour automatic shut-off, a padded headband, soft ear cushions, and a 3.5 mm aux jack that connects to most audio devices. Operates on 2 AA alkaline batteries (included). NiMH rechargeable batteries can also be used and recharged via the built-in micro USB charger port. 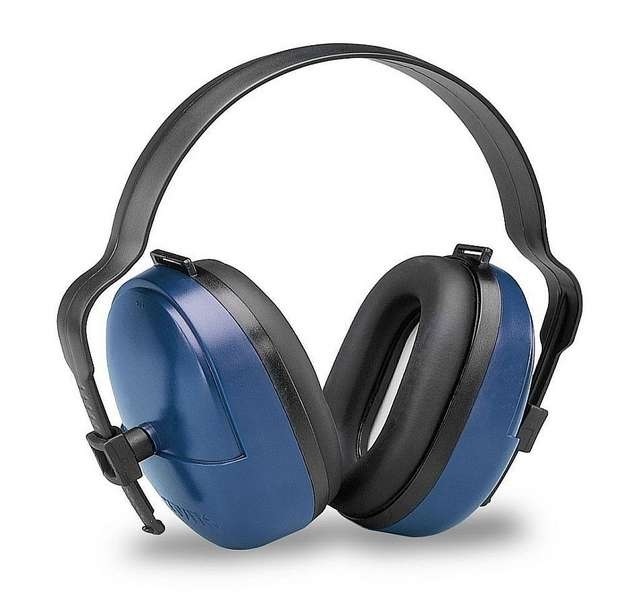 Noise Reduction Rating: 22 dB. Offers adaptability, functionality and high noise reduction properties. 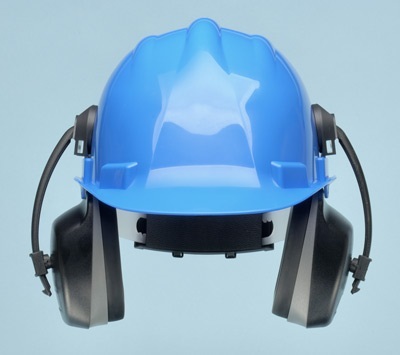 Our HM-2093 is our universal option featuring a medium profile ear muff with 25 NRR and fits most major brand safety caps ranging from 29 mm to 33 mm wide hard hat slot opening. 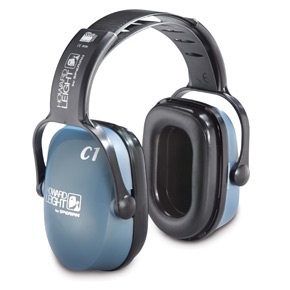 You can combine our Cap Mount Ear Muffs with a variety of head protection. Fits Bullard®, North®, Petzl®, AO, and Jackson Slotted Caps.